There are other affordable housing schemes out there aside from Forces help to buy and the mortgage options are endless, which is why we want to help you make sense of it all. If you are struggling to get together a full deposit or the size of mortgage you need these may be of interest too. They all have there own merits, pitfalls and eligibility criteria. 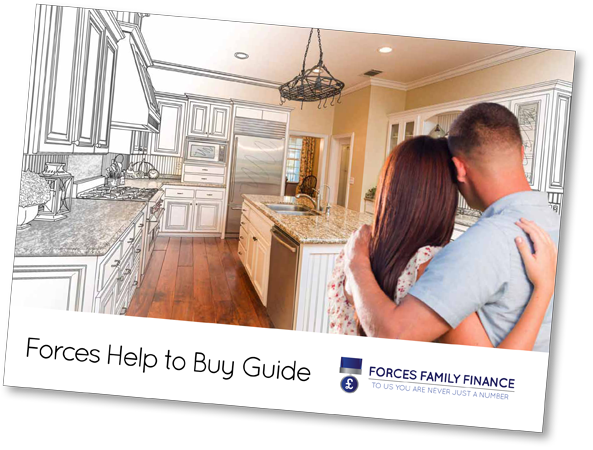 Our Forces Help to Buy Guide contains everything you need and its FREE!